All the way back in 1981, Mario Segale was renting a Tukwila warehouse to Nintendo of America. Little did Segale know that his ties would Nintendo would help them name their most popular character. Up until that point, Nintendo's Mario was known as Jumpman, but they wanted to give the character a proper name. They decided to go with Mario, the same name as their warehouse landlord. Mario Segale has unfortunately passed away at the age of 84. It goes without saying that Mr. Segale's ties to Nintendo's greatest franchise will keep his legacy alive for many, many years to come. If you read the source above, they have quotes from Mario where he had no problem with the association but didn’t advertise it and wanted to succeed at his business on his own and not potentially be bolstered by an association with Nintendo or Super Mario. I have to be honest and say I don&apos;t remember hearing that story before. May he rest in peace. And there&apos;s life for him, even after death. I have a lot of respect for that attitude. 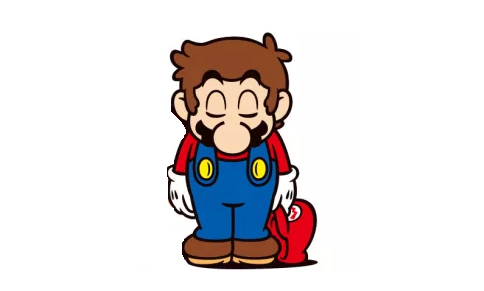 His contribution to gaming was a simple coincidence but a pleasant one that shaped the character of Mario and will live on for quite a long time. Rest in peace. You will always be remembered as the one that called an Italian plumber Mario. Why is there a -8 rating on this?